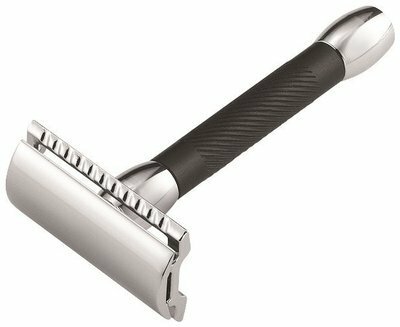 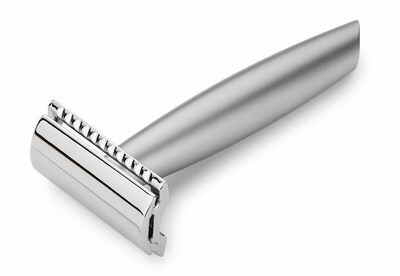 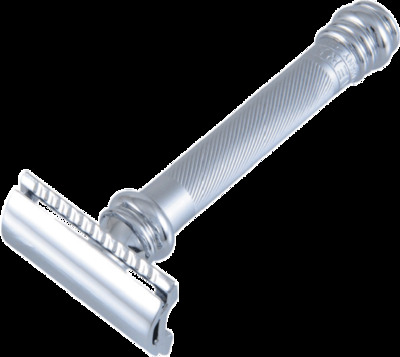 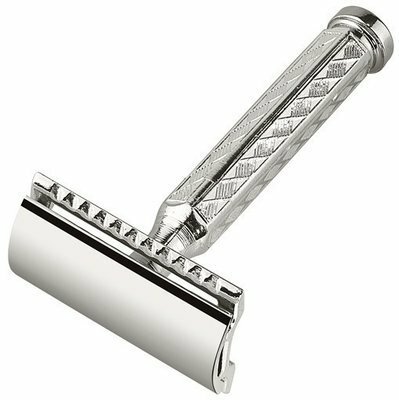 Merkur’s double edge razors come in a variety of designs, including long handle, heavy duty, straight bar and slant bar. 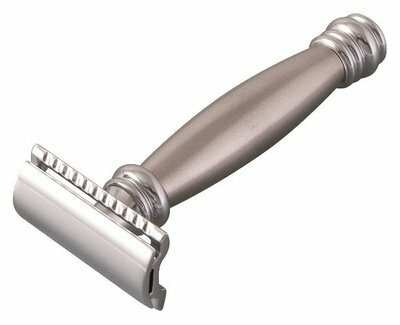 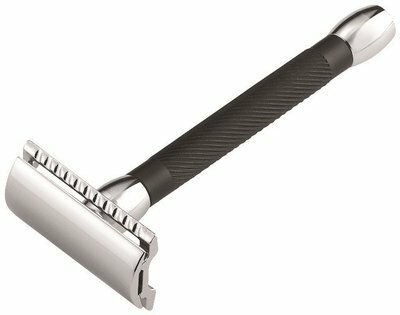 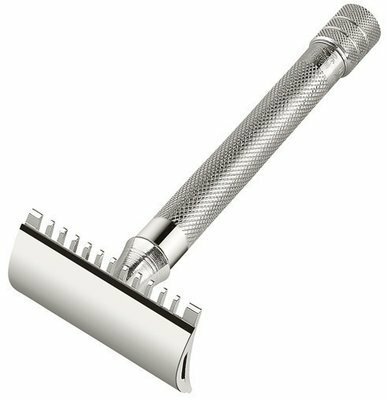 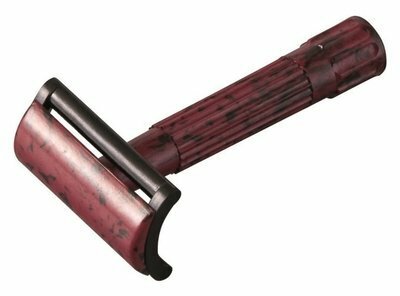 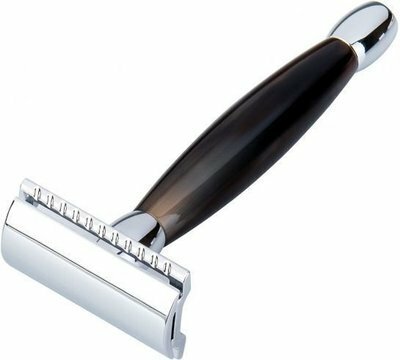 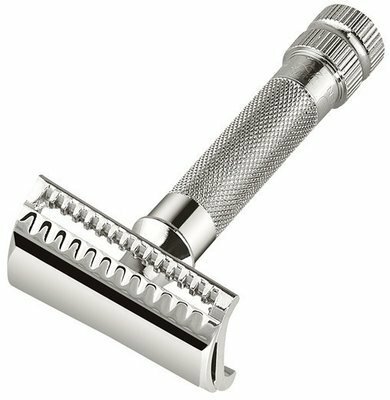 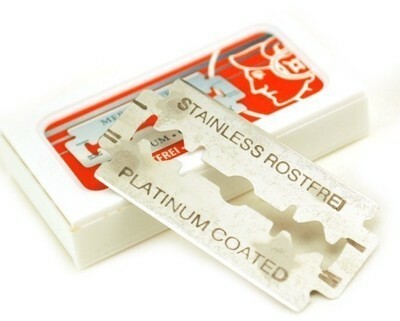 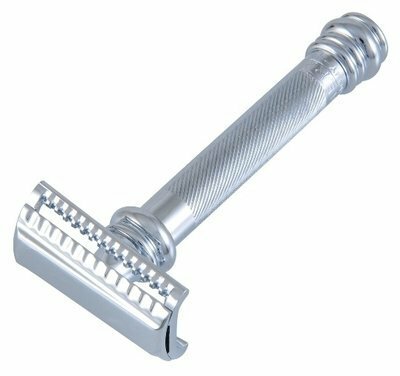 There's even the classic “open tooth edge,” along with many options in the handle to give you the best grip and maximum command while shaving. 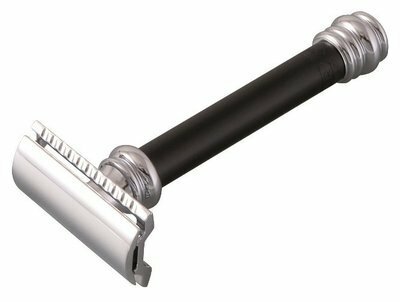 Merkur products are distinguished not only for their utility and durability, but for a sense of style that withstands time. 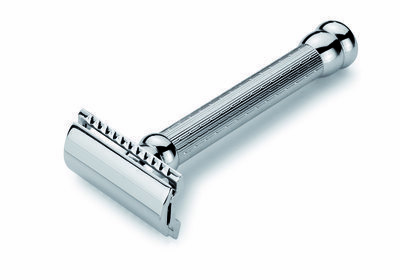 There are over 20 distinctive looks to choose from. 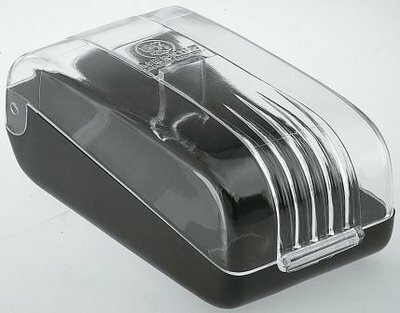 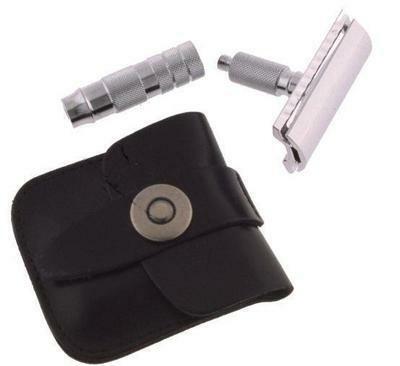 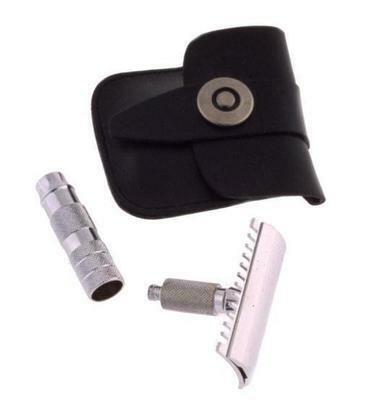 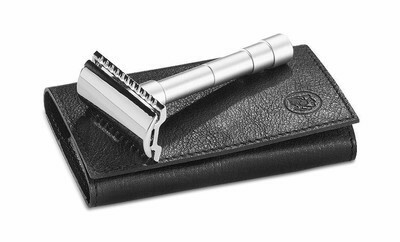 Plus, we offer specialty razors and many accessories, including cases and travel kits.